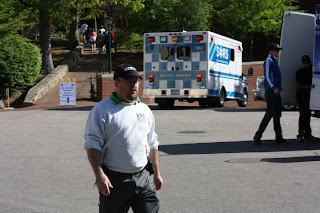 Show Pros Event Services of Chapel Hill, Inc. provides event management personnel to ensure a safe, secure, and successful environment for athletic competitions, concerts, and other events in the Triangle area. 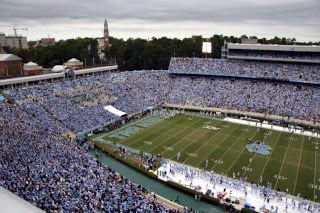 At Show Pros Event Services of Chapel Hill, Inc we specialize in doing things the "North Carolina way". We realize patrons are the source of your success. While we strive to preserve the security of your venue we treat each and every patron as a special guest from the moment we arrive until the last patron has left for home. 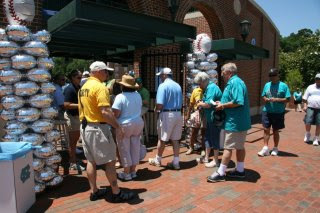 Services provided by Show Pros Event Services personnel include: crowd management; access restriction; venue policy enforcement; ushering; bag checking; ticket-taking and other spectator/guest services.